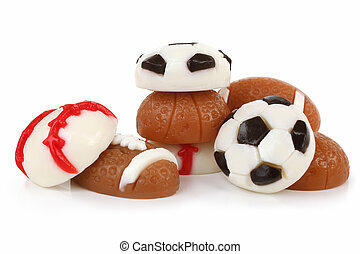 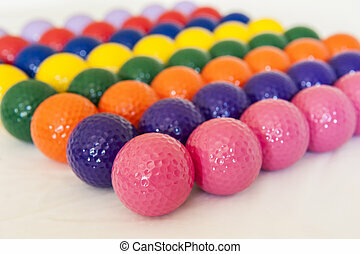 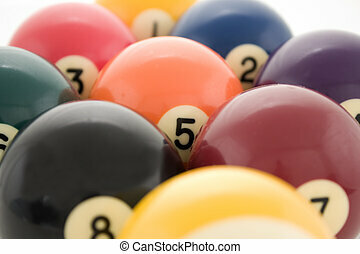 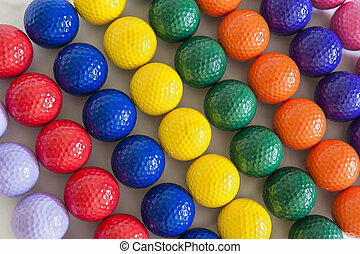 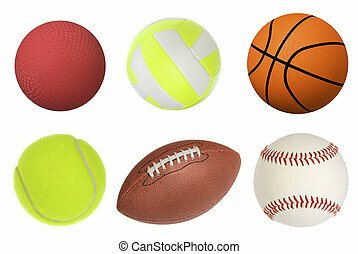 Assorted sports balls on white. 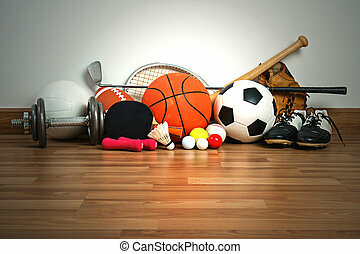 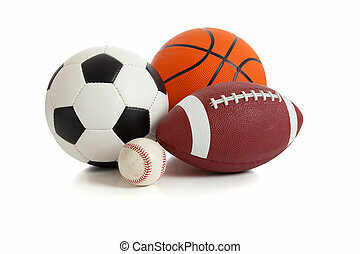 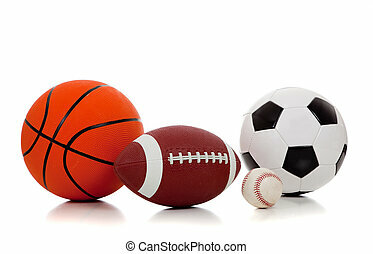 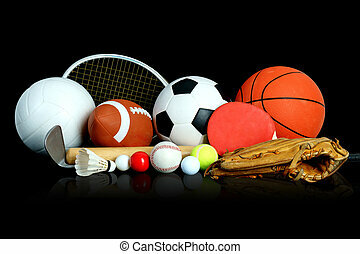 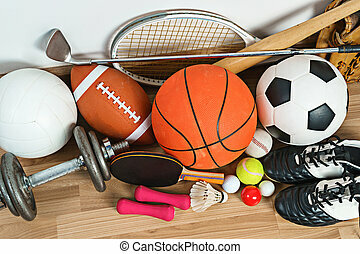 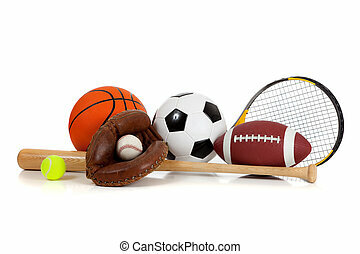 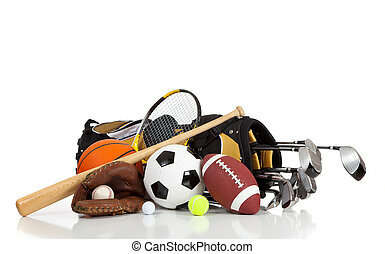 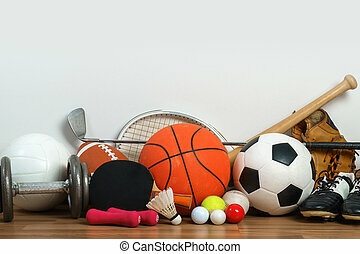 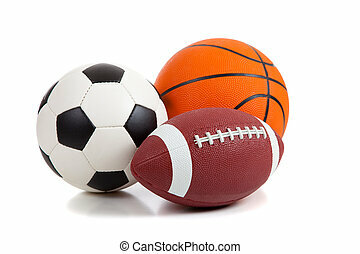 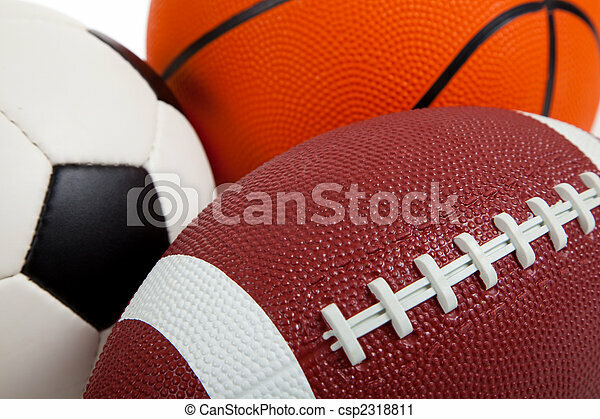 Assorted sports equipment on white including a basketball, a soccer ball, and an american football. 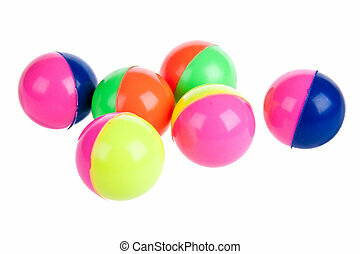 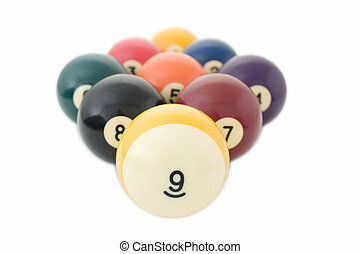 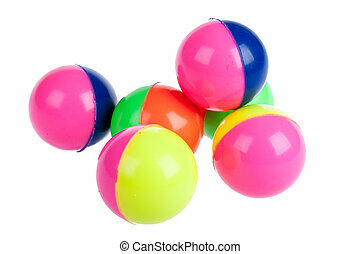 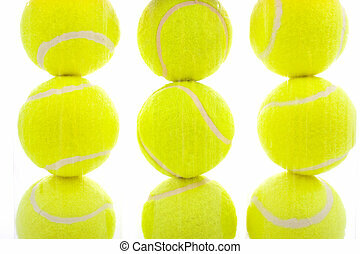 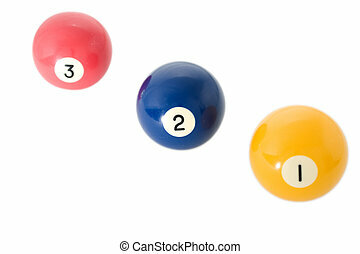 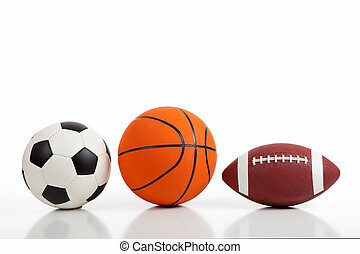 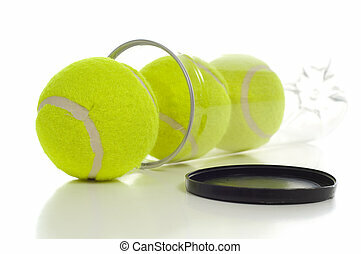 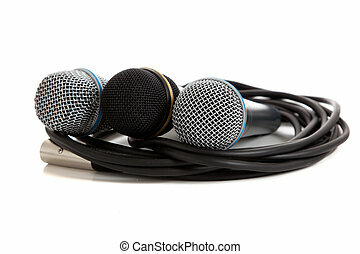 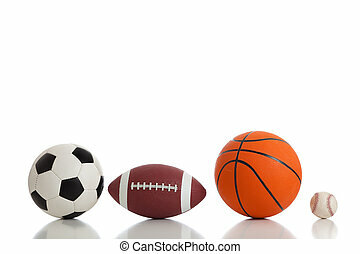 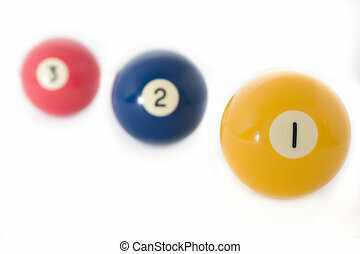 Six sports balls including a dodgeball, volleyball, basketball, tennis ball, football and baseball isolated on white and at full native resolution.